If you own an LYF Jio F250y smartphone, then here I will guide you on how to flash official stock ROM on LYF Jio F250y smartphone. This guide is simple and easy to follow. We have listed the Official Flash File On LYF Jio F250y below. Download the required file to either upgrade or downgrade your LYF Jio F250y. 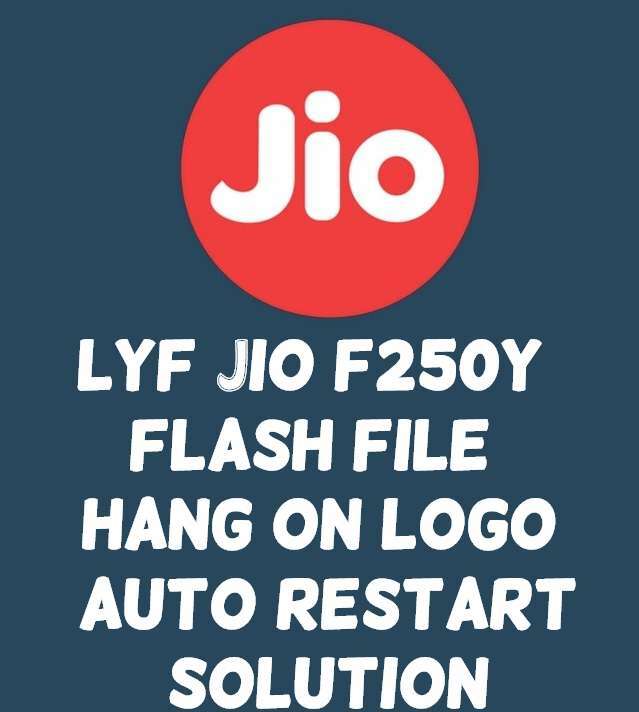 Learn How To Flash LYF Jio F250y Slove auto restart problem hang on logo solution pushing the below Guide and use the Huiye Download Tool to flash any official Flash File on LYF Jio F250y. Today I will guide you on How to Install Flash File on LYF Jio F250y. Below is the given list of LYF Jio F250y Flash File. Now you can Install the Stock Firmware for LYF Jio F250y using the Huiye Download Tool. Install the Latest Mobile USB Drivers. Note: You can also use QPST tool to flash Lyf Jio F250y. 1- Download Lyf Jio F250y Flash file which consists of File, tool & Driver. 5- Install Flash Tool named Huiye Tool. 7- Connect Phone & press Boot key & Click on Download. 8- Phone will switch to EDL mode directly and Upgrade starts.